Hoptwister Champion Beer at SIBA West and Wales. 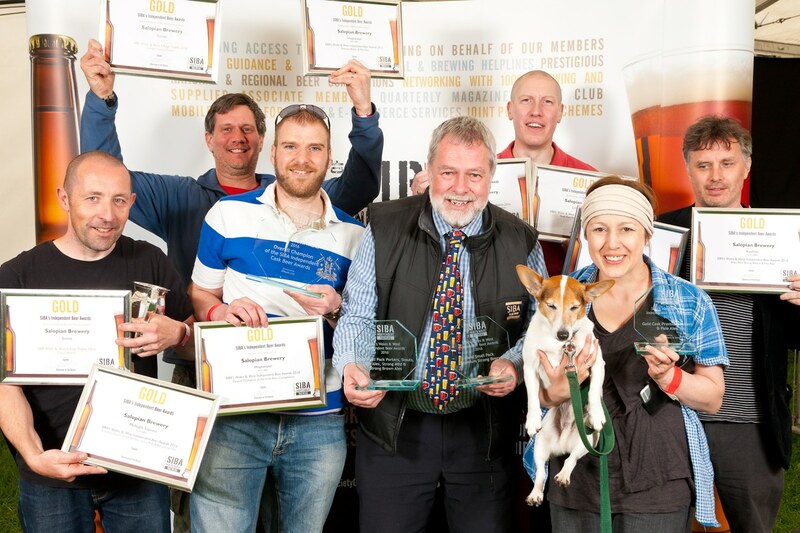 Hoptwister was crowned Champion cask beer at the recent SIBA West & Wales beer competition. The brewery did remarkably well collecting eight golds and one silver award. Other notable awards were for Sienna winning the keg competition and golds in bottle for Automaton, Midnight Express, Lemon Dream and Kashmir.